Ladies’ Turn is a non-profit association in Senegal dedicated to increasing opportunities for women and girls to play soccer and develop important skills. Started in 2009, Ladies’ Turn works with communities to organize women’s soccer tournaments on local neighborhood fields. 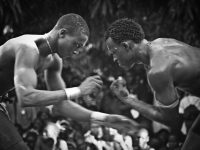 Soccer is extremely popular in Senegal, but it is considered a sport for men, not women. Thus, most girls never have the chance to play. 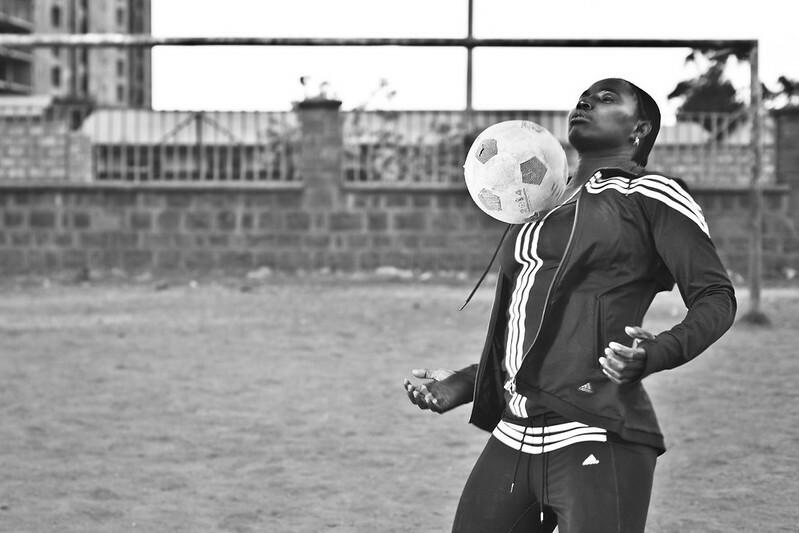 To change this, Ladies’ Turn establishes Senegal’s first beginner girls’ soccer leagues in different regions of the country. By expanding opportunities for girls to play soccer, Ladies’ Turn also seeks to promote gender equality and women’s empowerment. By presenting women in roles as athletes, Ladies’ Turn works to challenge traditional gender roles. 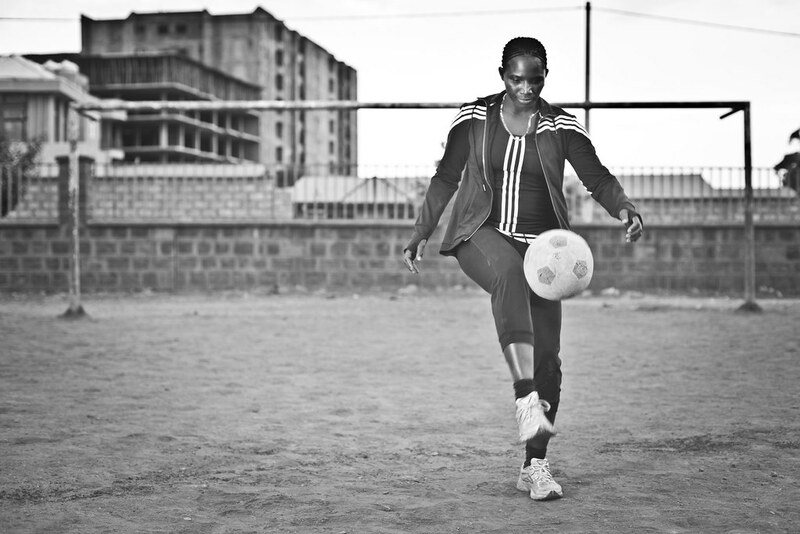 Soccer also presents a unique opportunity to contribute positively to girls’ self-confidence and personal development. The players who participate in Ladies’ Turn activities make lasting friendships and cultivate relationships with significant mentor figures such as coaches. In addition to soccer matches, Ladies’ Turn organizes leadership activities to enhance the self-esteem and teamwork skills that girls develop through playing on a soccer team. 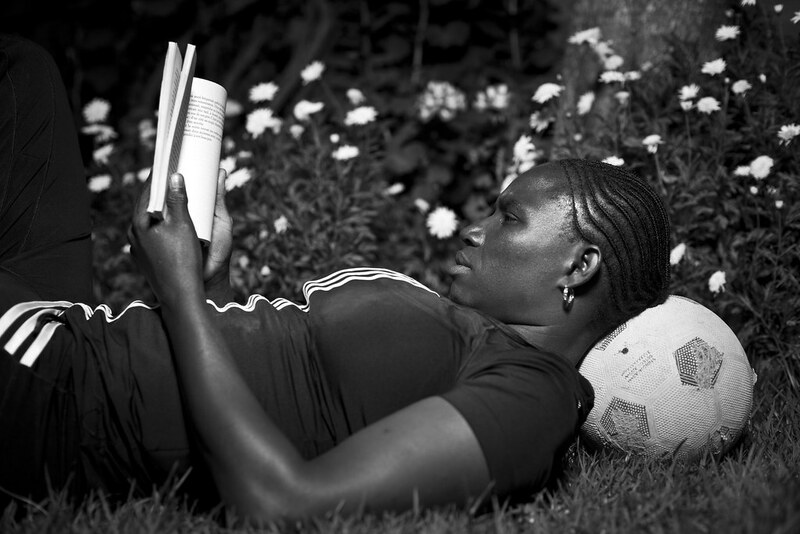 In 2009, over 400 women and girls participated in Ladies’ Turn tournaments and soccer leagues in Dakar and Saint Louis, two of Senegal’s major cities. 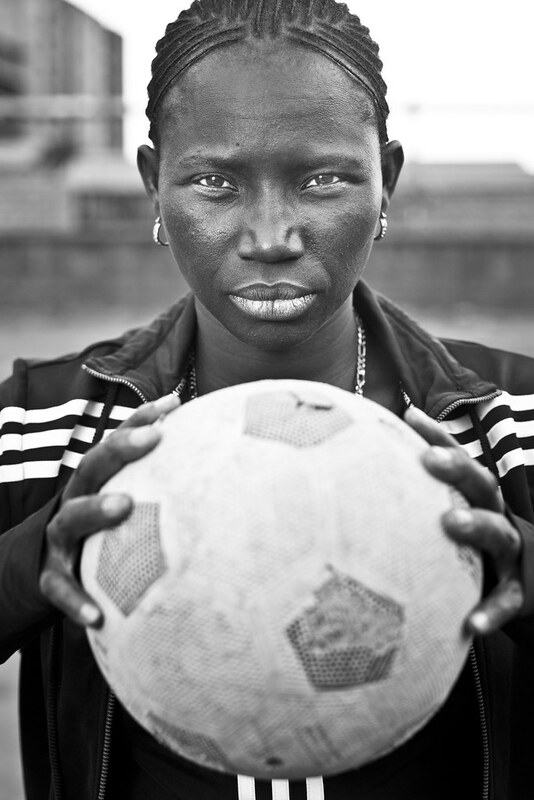 In 2010, Ladies’ Turn brought women’s soccer to the village level by organizing several tournaments in Kaolack for 500 girls. Ladies’ Turn was further extended 2011, the year of the Women’s World Cup, by expanding women’s soccer to Fatick, giving Senegalese girls in four regions the chance to play. At the heart of the Ladies’ Turn strategy is the neighborhood soccer field. 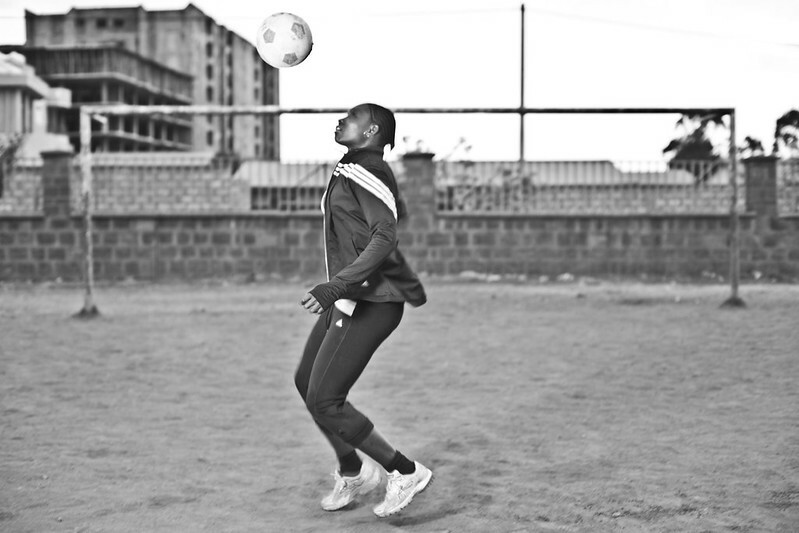 In organizing women and girls’ tournaments, Ladies’ Turn works with communities to plan matches on central fields in order to change gender stereotypes from the bottom up. As never before in Senegal, these matches bring women’s soccer into public spaces before local crowds, showcasing girls in new roles as soccer players. 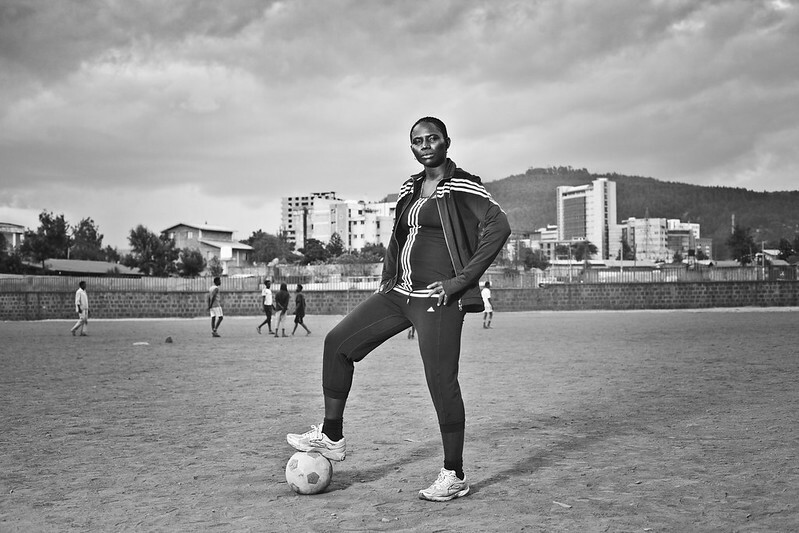 Ladies’ Turn collaborates at the highest levels, with Government Ministries, the National Federation of Soccer, and the national press corps, to promote women’s soccer and empowerment throughout the country. Seyni Ndir Seck was the captain of Senegal’s National Football Team and she is currently the president of the Senegalese Football Federation (FSF). 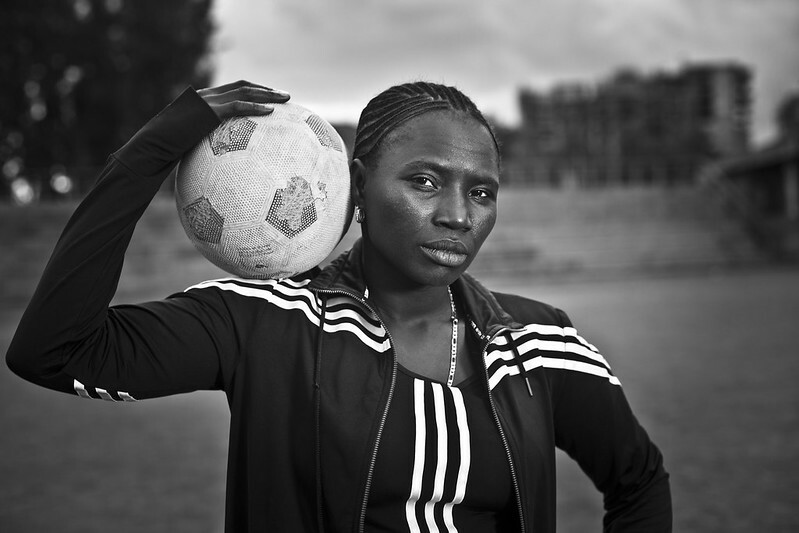 She grew up playing football with the boys of Yoff district without knowing then that she would join the first national team promoted by FIFA in 2001. She is also the president of Ladies turn.